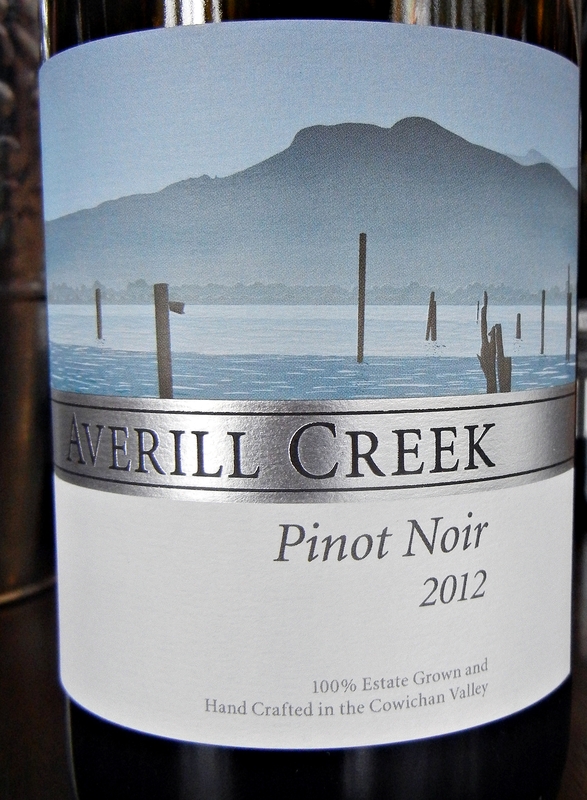 In mid-March, the entire panel (minus Ariel alas…) took a road trip to the Averill Creek Vineyard. 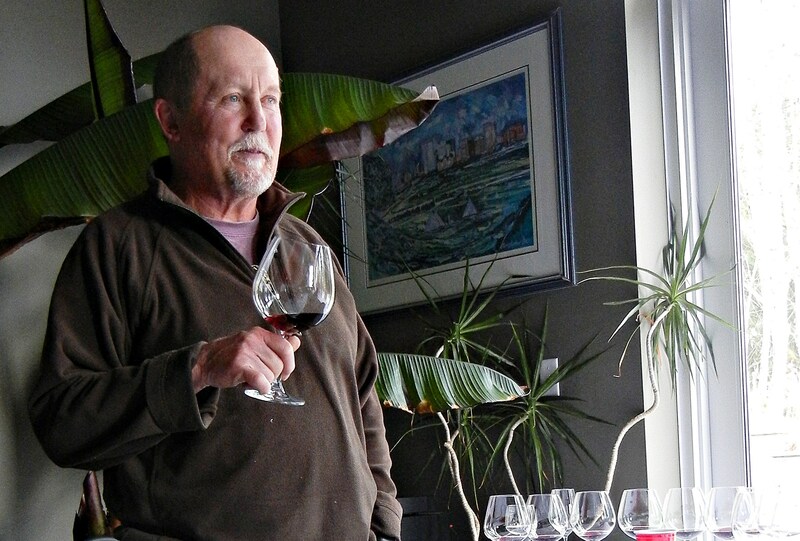 Andy Johnston kindly included us, along with John Schreiner and some Victoria wine writers, in this a remarkable vertical tasting of their pinot noirs. The lineup included the 2005 to 2012 regular bottling plus the 2009 Reserve. This means it included every pinot noir the winery has released except one, the 2004. 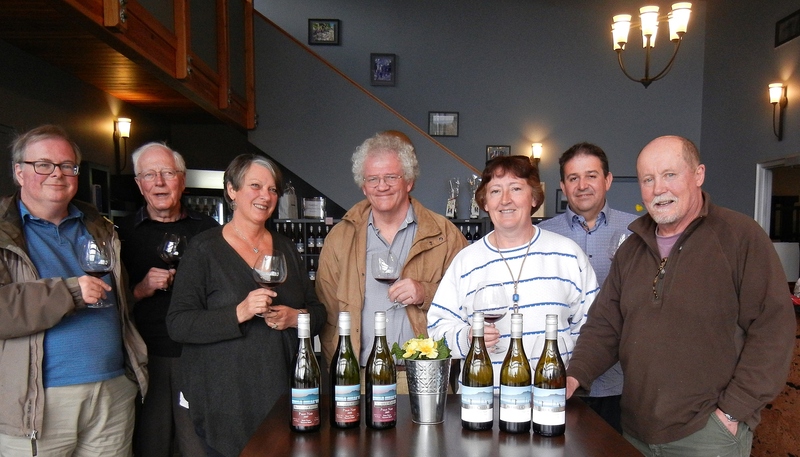 Even Andy himself has only a few bottles of that inaugural vintage, the only one where he was the winemaker. Before tasting all the Pinots arrayed before us in their flared balloon glasses, we started off with a white wine that was quite remarkable. 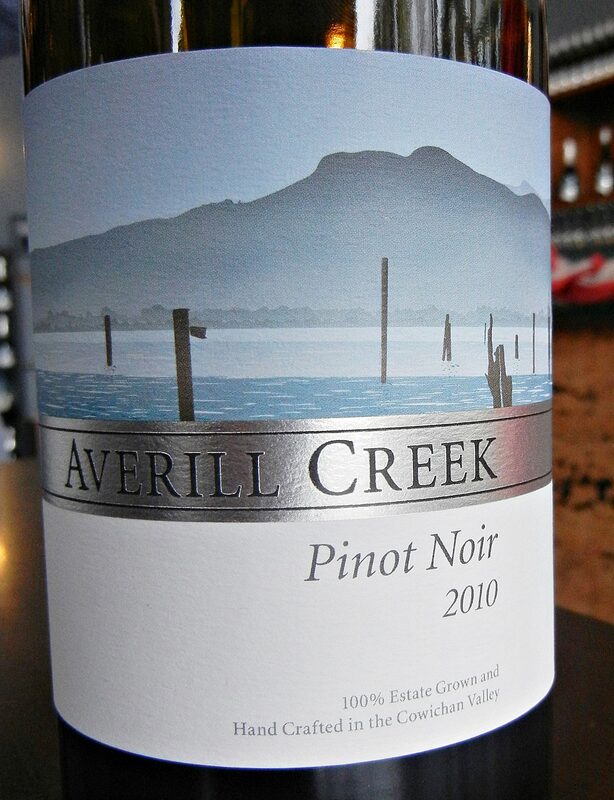 It was the 2005 Averill Creek Pinot Gris. I would have predicted that a dry B.C. 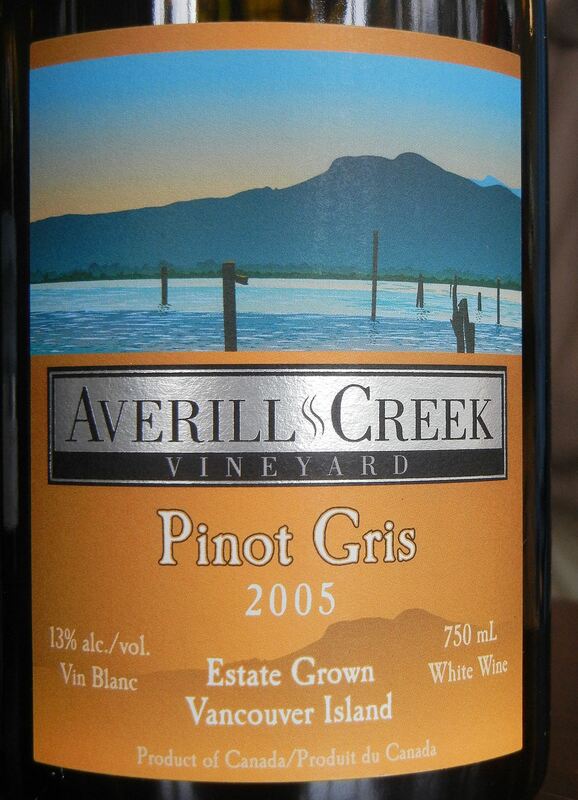 pinot gris that was ten years old would be past it’s prime to say the least. Not so. I inadvertently tasted it blind, having missed Andy’s introduction to it while fussing around with my notes. I can’t say I am particularly brilliant at pinpointing wines tasted blind and this one was no exception. Of course we were at Averill Creek, but if I had been guessing a wine from any source I was certainly guessing white Burgundy with 8-10 years on it or maybe a more out of the way candidate such as a Savoie or Jura white. Wrong. This pinot gris had superb balance, savoury lemon/butterscotch/pear fruit notes and seemed like it had miles to go. It was an auspicious start. BG: butterscotch, lemon. EU: aroma of wood smoke, creamy lees. LC: Medium full-bodied, long finish. Great mouth feel. Youthful. Tropical hints of banana/pineapple. BG: lemon, honey, silky. Will still hold for a while. EU: Long full-bodied wine with strong meaty lees flavours under apple in light oak. Good balance of acidity to tannins. Long lived but still not old. Jacquelin G: Honeysuckle, pear, lime zest, huge mouthful. Lees notes, along fruity balance, refreshing acidity, excellent balance. Lingering finish. LC: Purple. BG: Pale to medium depth, ruby core with a purple rim EU: Strong magenta. Jacquelin G: Youthful raspberry red core and rim. Bright and clear! LC: Vanilla, floral notes, dark cherry. BG: Roses, blackberry, some plums, chocolate, red currant. EU: Strong rose, cherry, raspberry, spice, savoury fruits. 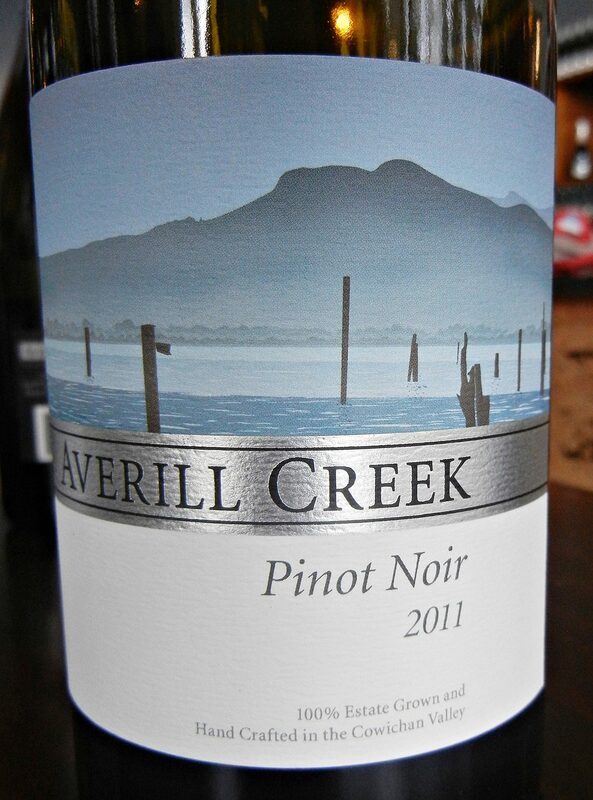 Jacquelin G: Bright red berries, raspberry dominates with underlying savoury herb notes. LC: Rose petal, clove, dark cherry. Great balance. I want some to hold. BG: Soft tannins, plum, juicy acidity, full for pinot. Relatively simple on opening, slightly exotic, distinctive. Fuller flavoured without heaviness, smooth silky fruit. Medium long finish. Should develop but worried a little bit about soft tannins EU: Intense rose, strawberry, raspberry underlied by sweet vanilla. Long finish well-balanced acidity and tannins. Excellent long lived wine should develop well. Jacquelin G: Dry, ripe tannins, pleasantly crisp and palate cleansing, plenty of fruit underlying acidity and tannins – excellent structure youthful ripe tannins will dominate underlying fruit. Cellar for 2 to 5 years. LC: Purple. BG: Pale to medium depth. Purple rim. EU: Strong magenta, dense colour. Jacquelin G: Bright and clear, dark red raspberry core purplish rim. LC: Blueberry, warm spices, black cherry. BG: Plum, fresia, dark fruit, tar. Good intensity, relatively simple. EU: Rose, sweet violets? Very ripe compote fruits. 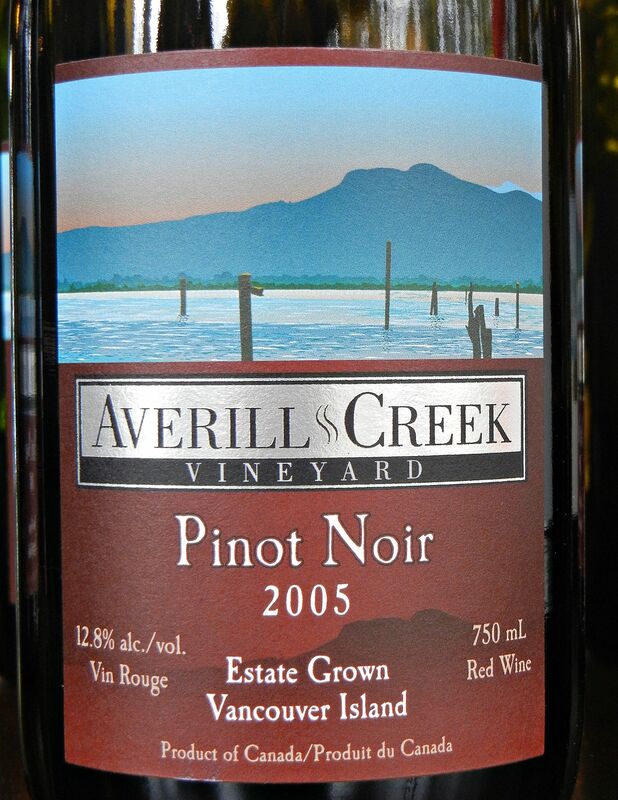 Jacquelin G: Bright red plums, red berries, slightly herbaceous, dusty soil, leather. LC: Black cherry. Hint of spices – white pepper. BG: Blackberry, plum, matchstick, medium minus acid. Long aftertaste but fruit falls off a little on the ending. Not really a tannic grip but noticed some soft tannins on the very end. A little simpler than the 2012. Good supporting acidity. 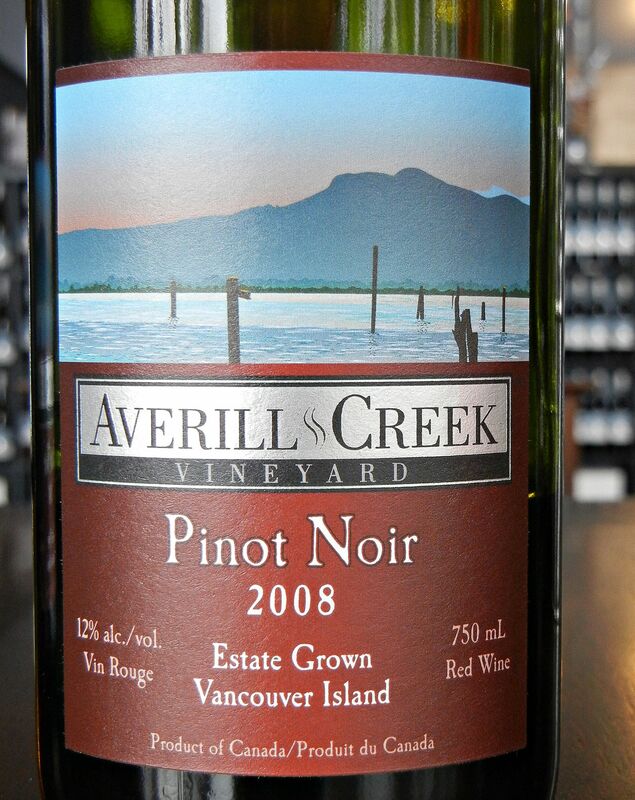 EU: Ripe strawberry, floral, perfumed creamy vanilla, long finish – blueberry. Later on full body but long finish. Excellent wine for cold year. Loved interplay of red and black fruits. Jacquelin G: Great mouth full, very dry, pleasantly crisp acidity – great balance. Fruit is hidden by acid tannins excellent savoury character of the finish. Leave for a couple of years tannins need to soften just a little bit. LC: Darker red on rim. BG: Pale with ruby rim. EU: Dark magenta. Jacquelin G: Bright and clear. Light red raspberry core and rim. LC: Cloves BG: Smoky caramel, touch of pomegranate, blackberry, beetroot. Some savoury Burgundian minerality, cherries that seem to funnel straight to your tongue. EU: Intense white pepper, dried cherry, strawberry. Jacquelin G: Savoury herbal notes, raspberries, white pepper. LC: Cloves, black pepper, red berries, floral note. Hold 6 to 10 years at least. BG: Smoky, mineral, pomegranate/beetroot. Elegant balanced structure. Blackberry on finish , fruit is complex. Intensity persists well through the aftertaste very long cherry touch of tar on the finish. Very classy and elegant. EU: Strong cherry, pomegranate, pepper, good tannins. Crisp acidity keeps flavours balance. Jacquelin G: Initial hit of fresh red raspberries, excellent structure with ripe youthful tannins, refreshing acidity, pleasant savoury notes. 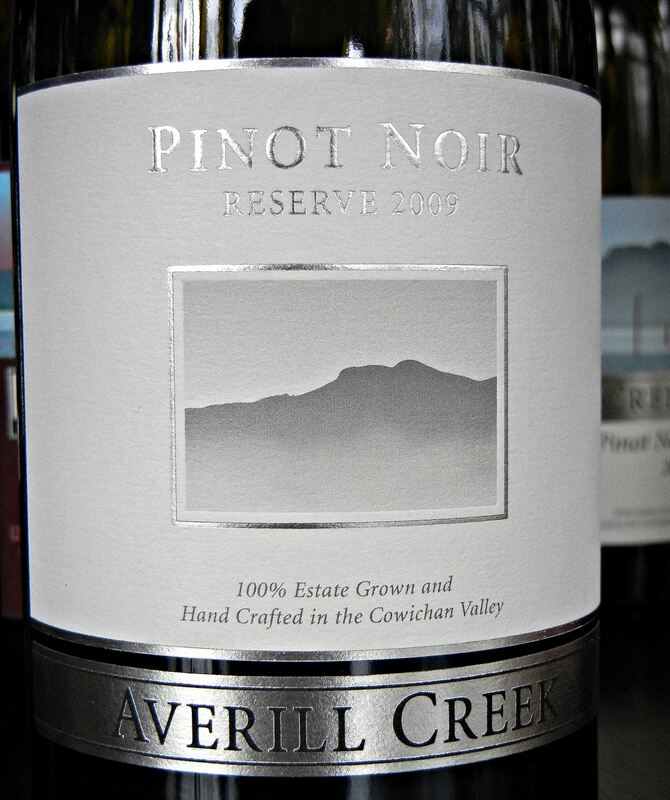 Excellent harmony between fruit herbal notes lingering finish – should last 5 to 10 years! LC: Deep Garnet BG: Pale with Garnet rim. EU: Ruby. Jacquelin G: Bright and clear. Light ruby core and rim. LC: Bright dark fruits. BG: Pomegranate/cherry, light plum, a little closed. EU: Strawberry, cherry, rose, floral, ripe intense. Jacquelin G: Stewed tomatoes and savoury herbs, savoury fruit. Rustic tomato tart. Pastry. LC: Wonderful balance – very youthful. Hold. BG: Defined pomegranate and cherry. elegant, soprano red fruit notes. Some dark fruit touch of blackberry too. Silky, very long. Definitely lighter and more feminine perhaps more New Zealand like then 2010 to 2012 EU: Spicy perfume, vanilla, strawberry, Damson plums. Well-balanced long softish tannins on the finish. Lush, will age well. Jacquelin G: Excellent balance if a little crisper. More savoury notes, fruit feeding into tertiary leather and cedar on the finish. Structure with bouquet promising what the palate delivers. LC: Deep garnet. BG: Pale, cherry rim. Not quite as bright looking as the younger vintages. EU: Dark ruby. Jacquelin G: Bright clear. Light raspberry core into bricky rim. LC: Initial waxiness. Blueberry/dark raspberry. BG: Candied plum, pomegranate/smoky. Simple – cranberry, floral. EU: Dark fruits (dried cherry, pomegranate). Herbal notes and complexity. Jacquelin G: Stewed tomatoes and savoury herbs. Sweet savoury earthy (dry, dusty soil). Nice balance between fruit and savoury notes. LC: Bright dark berry. Tannins very restrained. Good use of oak. Hold for some time. BG: Blueberry/fresh acidity, slightly flat fruit. EU: Perfume strawberry, black cherry, rose. Great balance and tannins with soft acids) complex. Jacquelin G: Slightly thin on the palate, slightly more acidic than the other vintages. Excellent palate. Very savoury style. 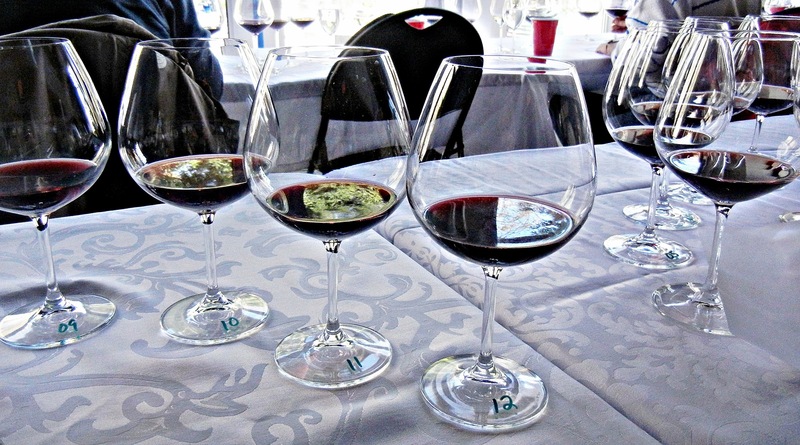 Bouquet promised a bit more than the palate delivers – even if minimally. Later style of great complexity pair with lighter foods. LC: Red garnet. BG: Pale ruby/garnet rim. EU: Ruby, garnet. Jacquelin G: Bricky core and rim (light). Bright and clear. LC: Leather/tar notes – beat. BG: Very different than the previous wines. 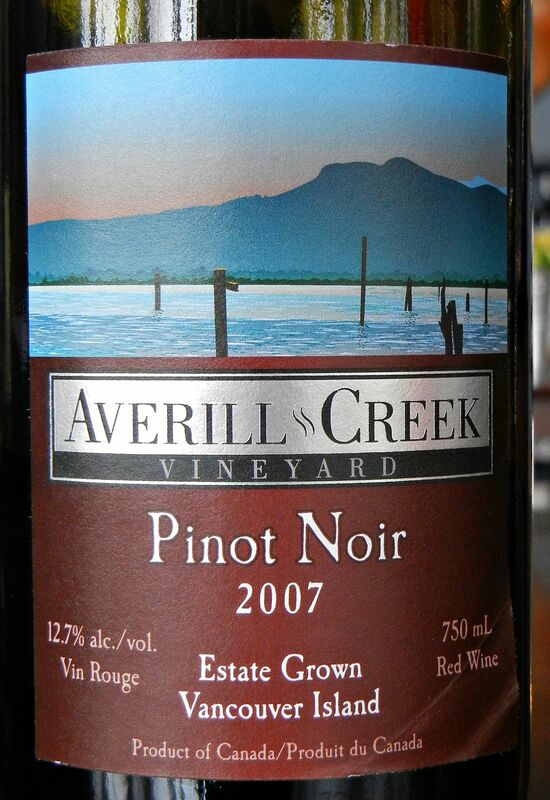 Mature pinot nose, tobacco, stewed plum, ripe cherry, very good complexity. Wax crayon. EU: Vanilla barrel, cream, smoke, strawberry jam, cherry. Jacquelin G: Huge bouquet!! Tomatoes, thyme. Bouquet goes on forever. LC: More dark raspberry, savoury dry spices (cumin/coriander). Good balance of acid alcohol in fruit medium long finish. 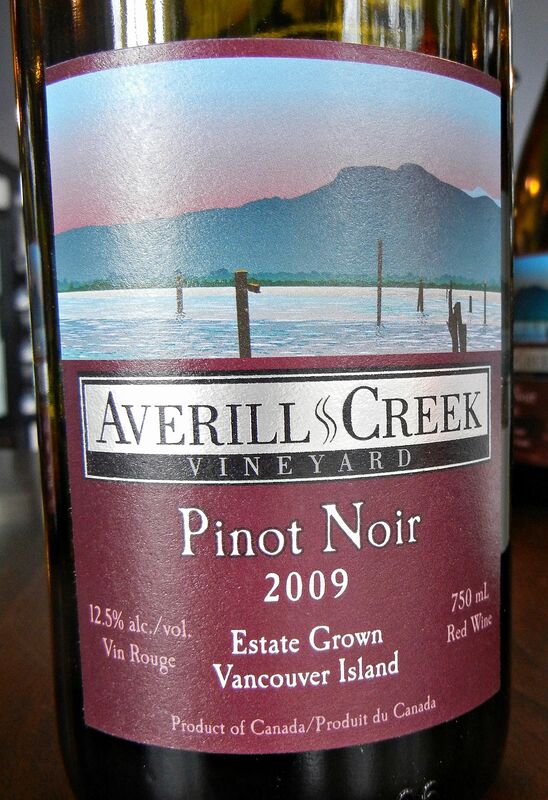 Great food wine BG: Mature more savoury pinot full flavours. Tobacco, stewed/ripe fruit. Very soft tannins very long, some barrel marks, richer, more savoury fruit, lets other flavours through. Very Burgundian. EU: Cherry, vanilla, rose, pomegranate with some tannin. Strawberry, finish has good balance of acid and tannins. Different profile than later vintages with more barrel notes but remains true to style and terroir. Jacquelin G: Excellent balance. Savoury fruit. Excellent structure – long finish, savoury. Hold nicely for two years. LC: Red garnet. BG: Pale depth , ruby rim. EU: Ruby – purple. Jacquelin G: Bright and clear. Hint of bricky core and rim. LC: Similar to 2005 – tar, dried fruit, tobacco. BG: Cherry, cherry blossom. Some mature complex oak. Some beautiful smoky Caramel notes. Complex and aromatic but still not mature. Floral. EU: Strawberry, floral, rose, black cherry, graphite and smoke. Jacquelin G: Huge bouquet of savoury herbs leather, cedar, tobacco. More subdued than the others. LC: Sweet dark fruit – blueberry, plum. Hint of cinnamon. Good body well-balanced long finish. BG: Beautiful mid-palate, juicy acidity, beet/cranberry/pomegranate/touch of blueberry. Silky, very long, complex. Exquisite balance. Seems to touch every spoke of the pinot noir flavour wheel. A very remarkable wine. EU: Intense sweet raspberry, cherry, rose, very complex, pepper. Full velvety textured. Long finish, roses, raspberry, strawberry. Exceptional! Complex with aromas and flavours great acid tannin balance. Jacquelin G: Subdued savoury herbs, pleasant hint of raspberries still lingering, excellent balance. Drink now. LC: Garnet. BG: Pale depth, mature garnet rim. EU: Red garnet. Jacquelin G: Noticeably bricky core and rim. Bright and clear. LC: Hints of tar, floral/dried. BG: Very mature pinot, cherry/Porty/wood EU: Rose, strawberry, herbal, coffee, chocolate. Jacquelin G: Huge bouquet of leather, cedar, roasted tomatoes (sun-dried). Still some fresh raspberry fruit. LC: Dry – tannins firm. Good acid, long finish with bit of heat. Tobacco, dark fruit (dried blueberry). Drying out a little. BG: A little flat, fruit is mature, definitely past its peak. EU: Bright cherry, strawberry. Long finish cherry, strawberry, rose – earthy forest, beets, later smooth tannins. Has reached maturity excellent. Developed more savoury notes – taking over after 1 to 2 hours. Jacquelin G: Complex savoury notes, minimal fruit. Lots of tertiary notes developing and complex structure. Holding very well. Wish I had a case! LC: Red garnet. BG: Garnet rim, pale depth. Colour slightly more mature looking than the regular 2009 Pinot Noir. EU: Dark ruby. Jacquelin G: Bright and clear. Medium, bricky core and rim. LC: Complex nose – caramel, hint of brett, dried rose. BG: Intensity medium plus. Ripe cherry, cranberry/cherry not initially very projected bouquet but opened up greatly over time. 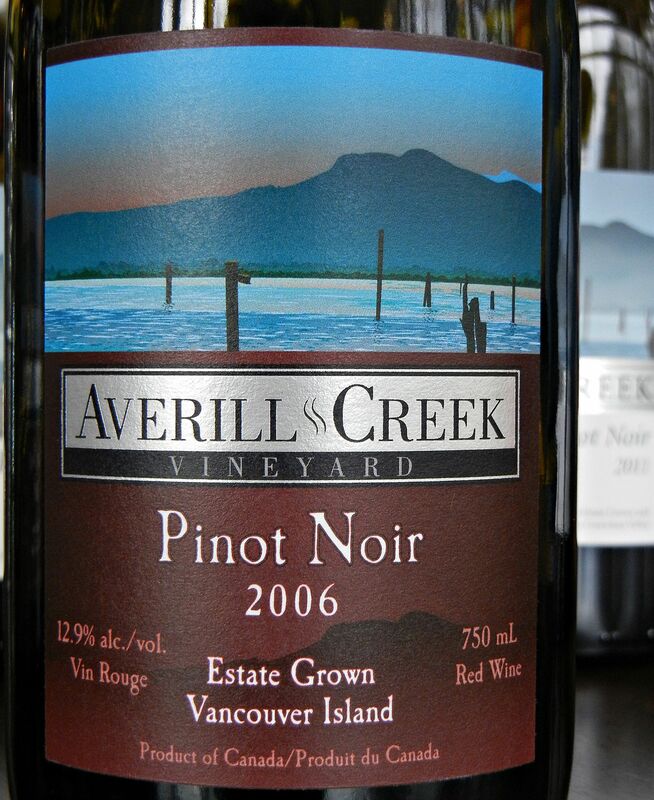 EU: Very complex nose, ripe strawberry, cherries, dried cherry, sweet violet with tangerine showingafter 1 to 2 hours. Continued to gain layering complexity over time. Jacquelin G: Stewed tomatoes, savoury herbs, cherries. LC: Caramel, blueberry. Bright fruit – good acid tannins very smooth and soft tangerine came out later. Beautiful wine – hold. BG: A stunner. an hour after opening displayed mature, rich cherry, tobacco, very very long fruit intensity which stays constant from beginning to end of the flavour sequence. Excellent supporting acidity. Distinct notch up in intensity without losing balance complexity or length. Still has a long way to go and to develop. EU: Dark ripe fruits (cherry, strawberry, raspberry). Very long finish, rich velvety texture, mouth feel. Truly excellent. Jacquelin G: Very fruity with lots of ripe tannins (youthful). Sour cherries and savoury herbs. Leave in cellar – taste every two years and make sure there is a case left in 20 years time!